IBPS has released the IBPS Specialist Officer (SO) Recruitment Notification 2017. 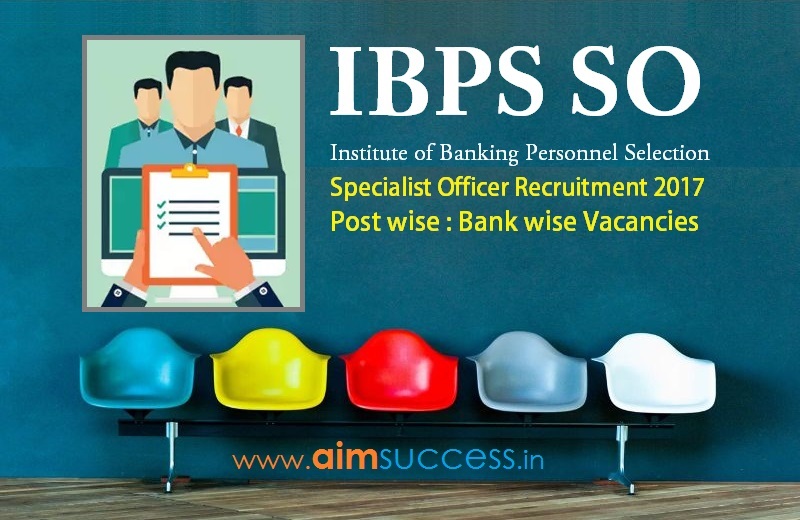 IBPS SO has announced 1315 vacancies for Specialist Officers for various profiles. The application process will begin on 7th November 2017, while last date of application is 27th November 2017. 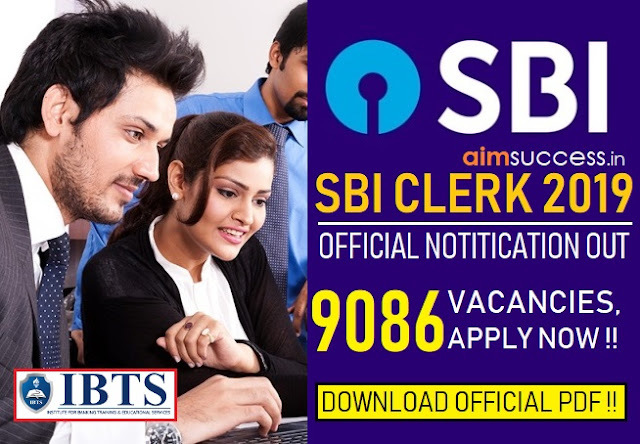 The detailed vacancies for IBPS SO in all regions & banks is given below. There are a total of vacancies in banks!